If you can’t measure it, you can’t manage it. Advertising is one of the hardest things to measure but at Plumbing & HVAC we give you all the information needed to know if your investment is paying off! 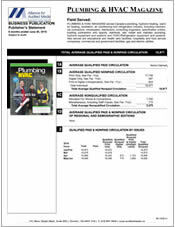 Plumbing & HVAC is the only magazine that requires every recipient to have purchasing authority! Don’t waste your budget on people that can’t buy anything. With Plumbing & HVAC you know every copy is going to a buyer! 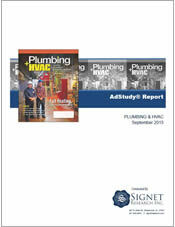 Plumbing & HVAC is the only magazine to audit the number of locations we reach. Due to our purchasing authority requirement, we can’t flood a single office with copies to inflate our distribution numbers. This gives Plumbing & HVAC the best reach in Canada! Twice a year, we hire Signet Research do conduct an ad study to determine how well our readers remember seeing and furthermore reading each ad. Your ad is then ranked against all other ads in the issue so you can see how your ad performs related to other ads in the issue. Then, readers comment specifically on what your ad says to them giving you incredible feedback. This is all part of our mission to help you maximize the impact of your investment. 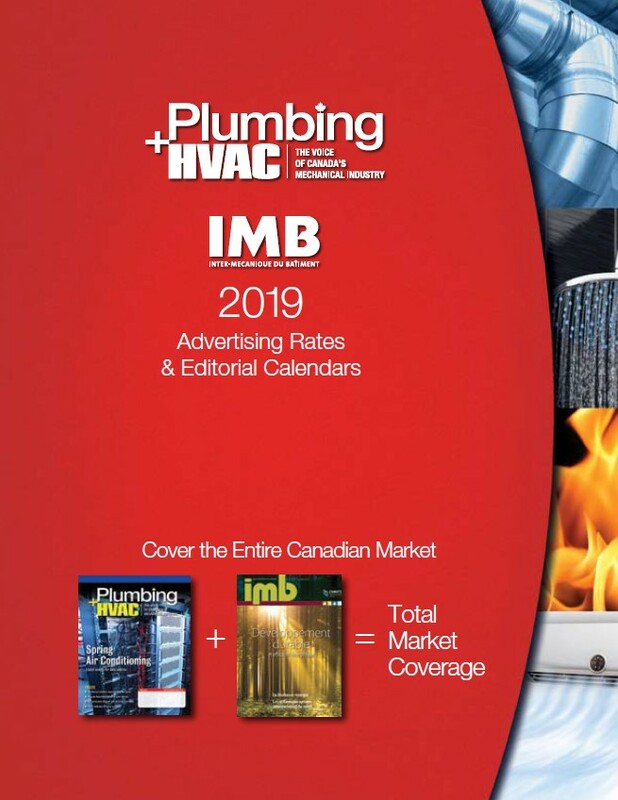 Plumbing & HVAC has the lowest rate card in the industry and we guarantee that no other advertiser will get a better rate than you based on the same volume of business. Check out our media kit, circulation statement, and most recent readership study to learn more. Better yet, call Mark Vreugdenhil at (416) 996-1031 for a personal consultation!